JASPER --- The Jasper Street Dept. 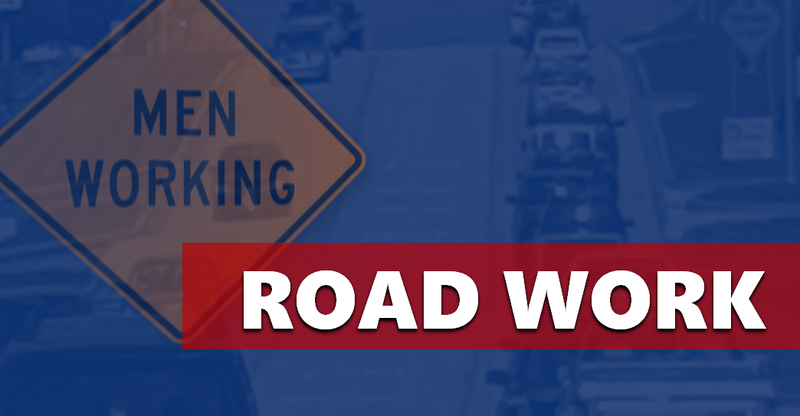 will begin replacing Sidewalks on the West side of the 1400 block of Mill St., (this being Mill St between 14th St & 15th St.) on Monday, Aug. 27 & will continue the entire week. This portion of Mill St. will remain open, however motorists are advised to avoid this area if possible, to ensure the safety of workers and as there will be traffic delays. This project will proceed, barring inclement weather or any other unforeseen events.